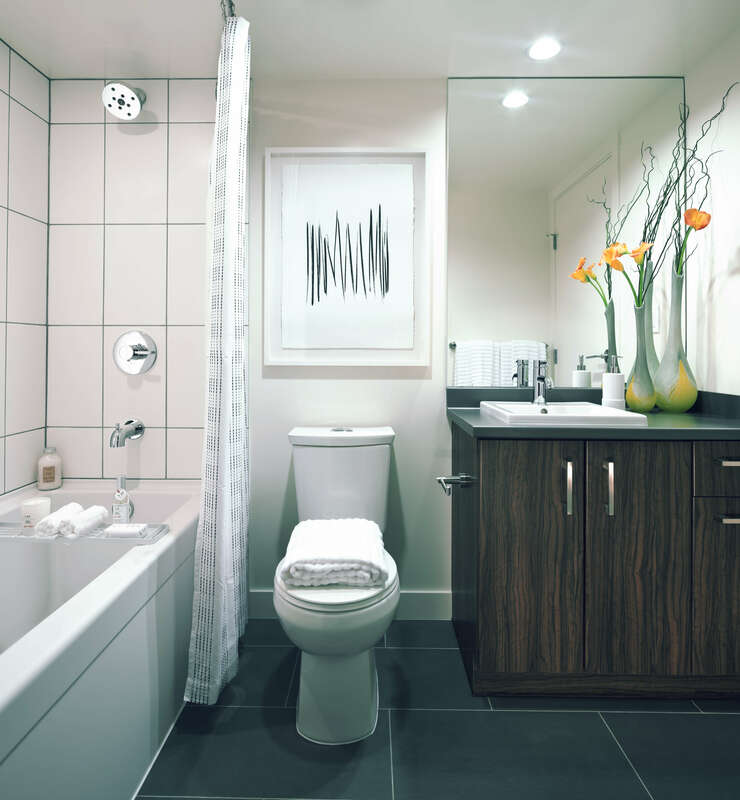 180 Switchmen is centrally located in Vancouver's waterfront False Creek community. 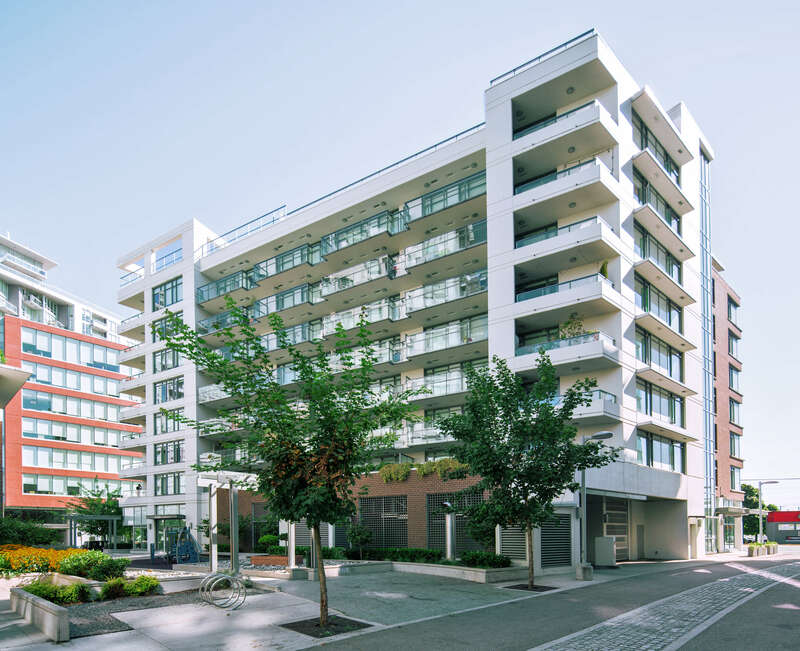 Just minutes from Vancouver's Olympic Village and seawall, as well as endless patios, restaurants, craft breweries, and transit lines, 180 Switchmen provides full access to the best of what Vancouver has to offer. 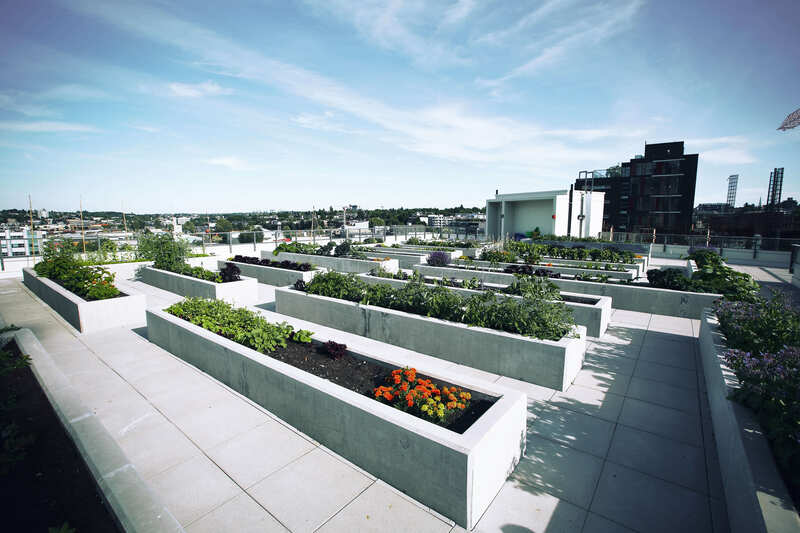 And at home, tenants enjoy abundant amenities including a BBQ rooftop terrace and garden plots, fitness centre, and plenty of spaces to connect with friends—old and new. On top of that, as part of the Bosa4Rent portfolio, all tenants at 180 Switchmen get to enjoy BOSAequityTM—which means a portion of your monthly rent gets accrued as credit towards a future down payment of a Bosa or BlueSky home! Located between downtown Vancouver and Fairview, False Creek allows residents to access outdoor activities such as running on the seawall, biking or paddling. Just minutes from exciting amenities, residents will enjoy shopping at Granville Island or the restaurants and breweries of Olympic Village.